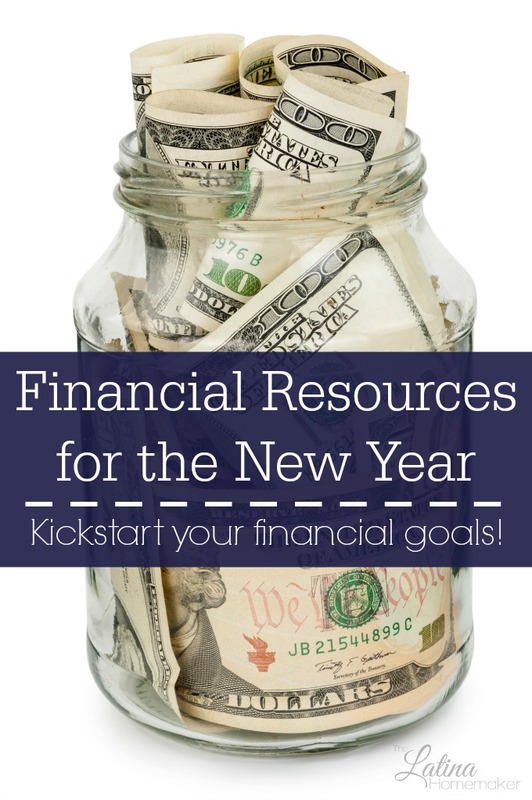 A huge list of financial resources to help you kickstart your financial goals! This post contains affiliate links. You can read my disclosure policy here. 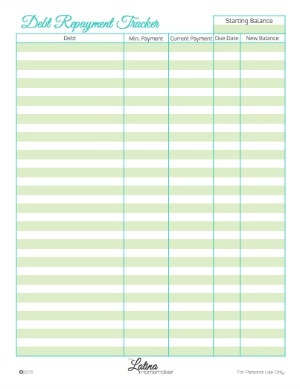 Every year I make an assessment of our finances. 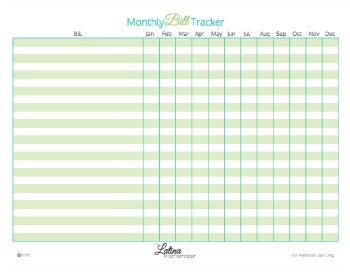 It helps me get organized for the new year, and it also motivates me to improve in the areas we didn’t thrive in. 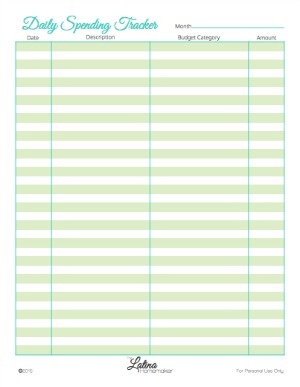 I also like to gather a variety of resources to help me get on track in the areas we want to improve. 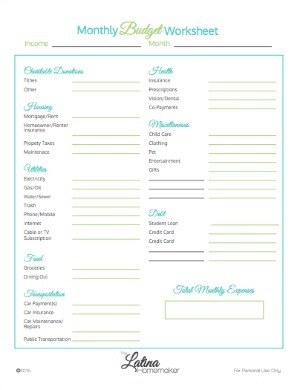 The list below is a variety of blog posts, printables and books to help you kickstart your own financial goals. You’ll find some excellent resources that will give you great tips and tricks to budget better, save money, or help you lower your debt. Please feel free to share your favorites in the comment section! 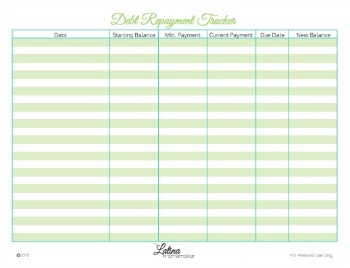 Thanks sooooo much for sharing my cash envelope system post!! I really appreciate it!